The Masters Institute is a center for embodied learning, professional training and a home for the healing arts. Whether its through online classes, in person workshops and seminars or one-on-one sessions in our clinic, the Masters Institute inspires individuals to live empowered lives through the dynamics of embodied learning – wisdom realized via direct experience and personal realization. Our mission is to bridge ancient arts and sciences with western medicine, science and the current understanding of psychology and consciousness. The Institute offers a host of day classes, weekend intensives, live and online workshops as well as world-class bodywork and functional training. Our clinic is pleased to offer a wealth of body working modalities aimed at relieving chronic pain & dysfunction, restricted movement and neuro-energetic imbalances. The cornerstone of our practice is the Advanced Somatic Therapy™ protocol, developed over the last three decades by our director Jeff Masters. One of our goals at the Masters Institute is to serve our community through free monthly information sharing sessions, weekly specialty classes for specific populations and community outreach programs. We are looking forward to offering a whole host of live virtual courses and online classes – so keep an eye out for some special offers to support your home practice. The only way to truly preserve knowledge is to share it. 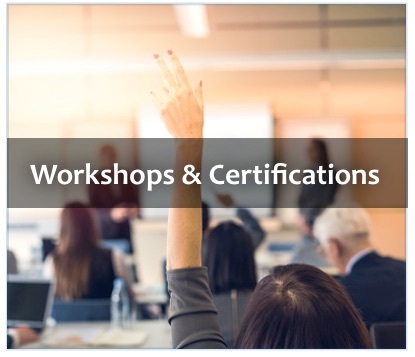 With this in mind, the Masters Institute is planning a series of free introductory seminars as well as longer, three-day intensives and our ongoing local and nationally-based certification programs. 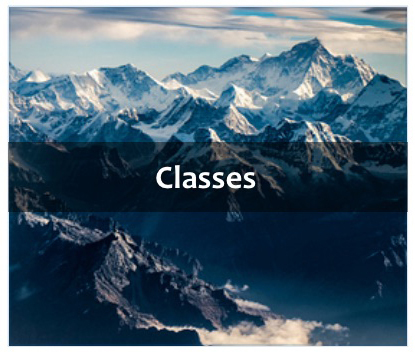 Subscribe to our newsletter to get more information about upcoming classes & special offers. 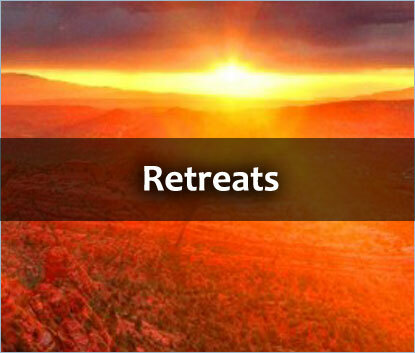 The Masters Institute is pleased to offer a variety of unique retreat options for those who would like to get away to relax, reinforce their current practice or build a relationship with the deeper teachings of our lineage. During a Relaxation & Rejuvination retreat the focus is on letting go of the stress and strain of your everyday experience and recharging your batteries. As always, you are in control of your experience – schedule a variety of bodywork, yoga, meditation or fitness classes or simply spend some time on the land taking a hike to one of the many sacred sites in the Sedona area. The focus of this customized retreat is to infuse your valuable down time with a unique embodied learning opportunity. This means you get to take advantage of a specific Masters Institute workshop (one-on-one or in a small group), interspersed with relaxing bodywork, ample personal time to absorb the information and perhaps a hike into the breathtaking red rocks! This unique retreat is a master-level program designed to increase awareness, your level of knowledge and integrate core concepts that are embodied by the Masters Institute team. Each retreat includes one-on-one daily personal practice, embodied hands on learning and detailed practicum conducted side-by-side with Jeff Masters and select Masters Institute partners and therapists. This is a premium retreat meant for those who wish to study deeper practices in a traditional setting with little distraction. If you are interested in participating in a life changing journey, a Mentorship Retreat is for you. Whatever your focus, we will help to schedule a retreat that supports you. For more information or to schedule a retreat click here. The Masters Institute is committed to preserving ancient knowledge, wisdom and traditions, integrating this information with cutting-edge research and embodying these practices to empower students, patients and clients worldwide. The below individuals and organizations are instrumental in making this vision possible.